The creative blog name is the need of every online business these days. A creative blog name not only attracts readers to your blog but also leave a unique impression in their minds. When a reader visit on your blog the very first thing he/she notice is your blog name. Your blog name should express what your blog is all about. I have already shared how you should choose a domain name. 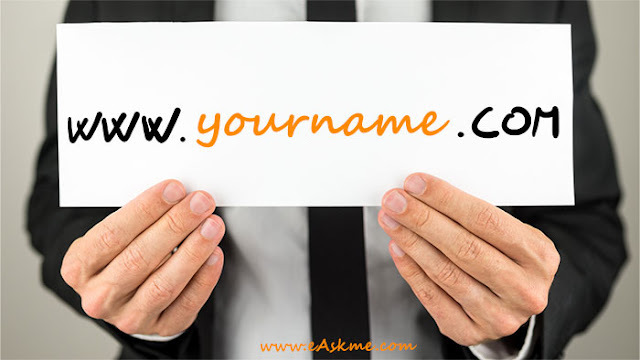 You should also remember that the domain name should be similar to your blog name. A website with the different blog name and domain name can confuse the visitor. Choose a blog name that tells what your blog is all about, or it’s niche. Whenever you choose a domain name or blog name, always include the main keyword or niche in your blog name. This will not only tell the visitor what is they can find on your blog but also help in the branding of your blog. It is suitable for SEO. If you are a newbie, then you may want to start a blog on your name. Should you use your name as a blog name? John Chow has said many that choosing his name as the domain was his biggest mistake. Still, his blog is highly prevalent. It is easy to become an influencer if your blog offers quality content which is engaging. 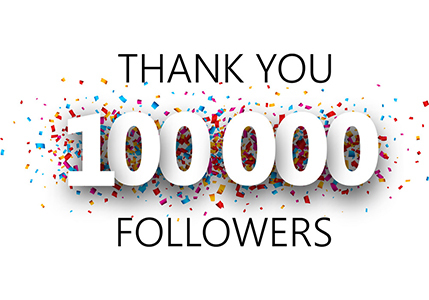 People find the blog as a way to connect with the author. But, this never works for all. I have started the blog with name eAskme.com, not as Gauravkumar.com or gauravkumar.org. I believe that a blog is not just a personal space but a professional place. It is the place to turn your blog into a full-time profession. eAskme is a professional place with a personal touch. It is not easy to give a personal name a professional flavor. Newbie’s do not want to increase their struggle, so it is a wise choice to stick with a creative blog name rather than a personal blog name. 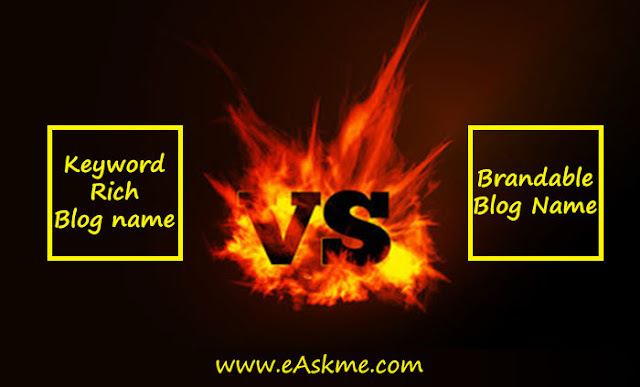 Keyword rich vs. brandable blog name: Which is the best? You may find it difficult to choose between keyword rich blog name and brandable blog name. There was a time when keyword stuffing and keyword in domain name help you the insignificant way to boost seo Ranking. People have tricked Google with this strategy. But, Google is smart now. Google algorithms are strict and keep an eye on the use of the keyword in blog name or domain name. Every blogger wants to have a brandable domain name. Brandable blog name helps you easily grab attention. To help you quickly understand let’s take an example. For example; if you choose a domain name such as bestknivestosell.com to give an impression that the site is about selling knives or an affiliate site promoting knives. Readers are aware of what they are looking at, so it is not easy for you to trick them. Your job is to build trust. These days it is not easy to find a domain like eAskme.com, Google.com, etc. You can choose a domain name like kniveszeal.com or easyknives.com. These domains are memorable and brandable. People find it easy to visit the blog with easy domain names. I am not saying that you should not include the keyword in domain name, but at the same time, you should make sure that it increases the value of your blog. There is no doubt that you can rank for keywords without using the keyword in domain name. eAskme.com is the live example of this. To improve SERP, you need to create engaging and optimized content. The quality content and engagement on your blog matters a lot to rank in search results. There is no need to punish your blog name with unnecessary use of the keyword. No matter how famous or brandable domain name you have if the content is not relevant then your posts will never rank for any keyword. You already know why it is essential to choose a brandable domain name. 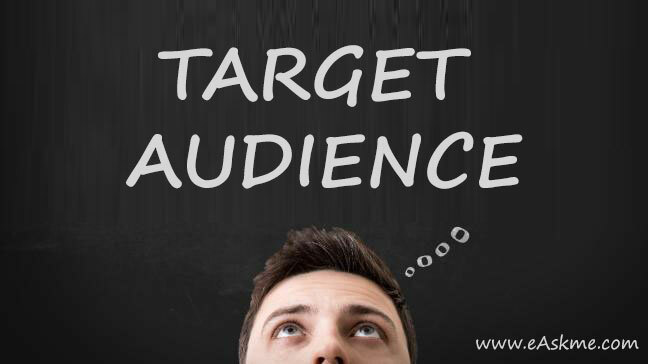 It is the time to understand how to find a catchy blog name. All to action helps your blog to grow quickly. Including verbs or call to action to your blog help readers quickly connect with your blog. It is a most useful and creative way to choose a brandable blog name. You can use words like Thrive, Go, bites, Pro, Shout, etc. 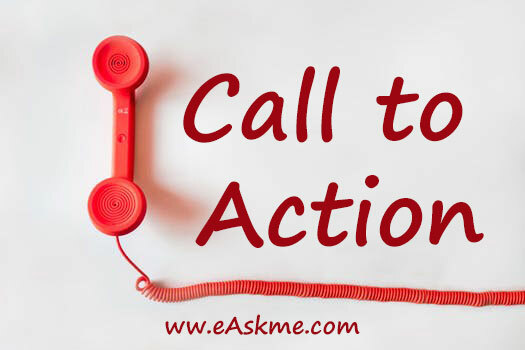 to add a call to action to your blog name. No matter which verb you use to make sure it is compelling and engaging. It should hit the readers mind and stay there for long. Readers coming to your blog want to find some relevant information. Your blog name should describe what your blog is all about. This is an easy way to build trust. Always use some trendy words related to your blog niche. Don’t just blindly follow other blogs. Use your brain when doing research. A relevant domain and blog name help readers quickly find your blog whenever they need something relevant. 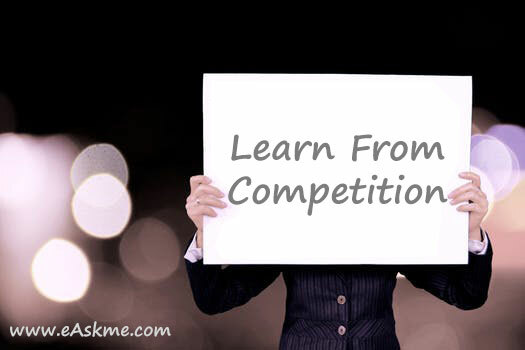 You should learn from your competitors but they same time do not blindly follow them. You should target the blog relevant to your blog niche and analyze the names of their blogs. You will get some inspiration but do not go for the same blog name they are using. Some people find it easy to use jargons or confusing words. My Advice: Never use confusing words or jargons as most of the world can never understand idioms. 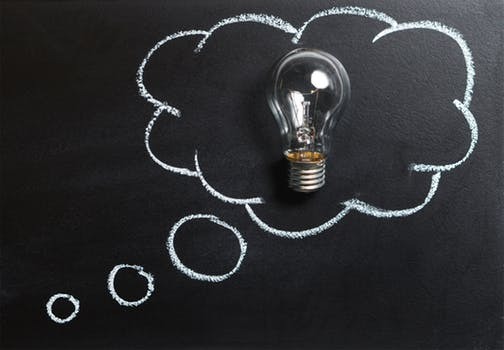 Use inspiration, do research and find the blog name which can easily connect with people. This is where most of the people fail. When choosing a domain name or blog name, you should do research. Use keywords like ubersuggest to find domain name suggestions and then use keyword planner to find about the search volume. I advise you to stick with blog name with a good number of search and low competition. You can also use vowels, suffixes, and prefixes to create a catchy blog name. 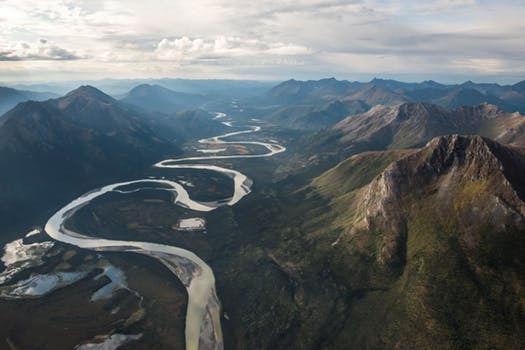 A creative blog name is that which flows in the mind of the reader. Now you may ask what the flowing domain name is. According to me a blog name without stop words is a flowing blog name. These types of domain names are easy to remember. For example; effectiveblogging, Shoutmeblogging, dedicatedblogger, etc. When choosing a blog name, you should also make sure that the similar domain name is available for you. You can use tools like whois or instantdomainsearch to check if the domain name is available or not. Remember: Blogging is not just about writing it is about passion and professionalism. Choose blog name, domain name, web hosting, a premium theme, and every plugin wisely. Always researches before you make the final decision? Spend at least one or two days, write down every option and choose only what satisfy you the most. The blog name is not something that you can change every day. If you do it all the reputation that you have gained with the old name will be destroyed. So choose the blog name for the long run, and it should be a permanent decision. 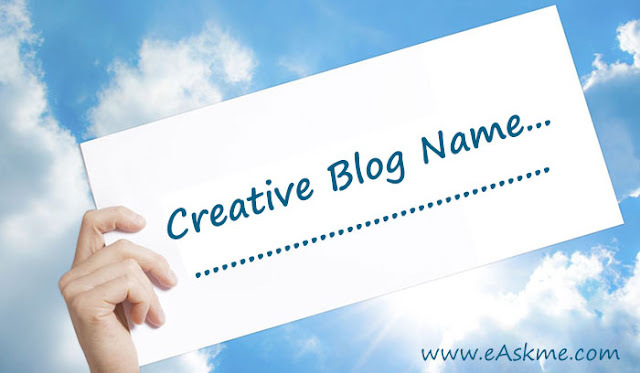 Creative blog name will help your blog to grab the attention quickly. But, quality content is what makes the readers come to your blog again and again. You can only boost subscriber list when your content is engaging, and you include the call to action at the end of each post. Choosing a creative blog name can change your blogging life. Quality is the king now and always.